Russia’s economy is highly dependent on the price of oil, as are a few other countries, such as Venezuela and Saudi Arabia. Russia differs from those other countries, however, in having a very strong scientific community. In fact, Russian scientists have been the authors of some of the great discoveries of the past century. Based on this excellent science, Russia should have a diversified, high-technology economy, but it does not. This dependence matters to the rest of the world because a nuclear-armed country with great ambitions may act unpredictably when the price of oil plummets, as it is currently doing. Without a diversified economy and a healthy business community based on it, that country becomes a wild card. 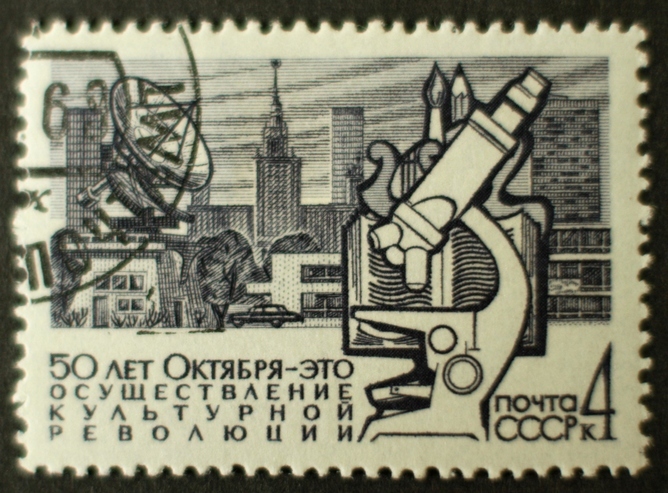 Why has Russia’s brilliant science not been translated into technological products that sell widely in international markets and contribute to the wealth and stability of the country? Russian Alexander Popov is acclaimed at home as the inventor of radio, though an Italian tends to get all the credit. A key to answering this question is seeing the difference between “invention” and “innovation.” To invent something means you have a new product on your lab bench or a new process in your computer that works. If you have done this, you are an “inventor.” To be an “innovator” means a lot more: taking that product or process and making a commercial success of it that benefits you and your society. Russians are excellent inventors and abysmal innovators, as history shows. Russians received two Nobel Prizes for the discovery of the laser but today there is no Russian company that is significant in the international laser market. Russians built working electric light bulbs before Thomas Edison, but Edison’s companies took over the market. There were no competing Russian companies. 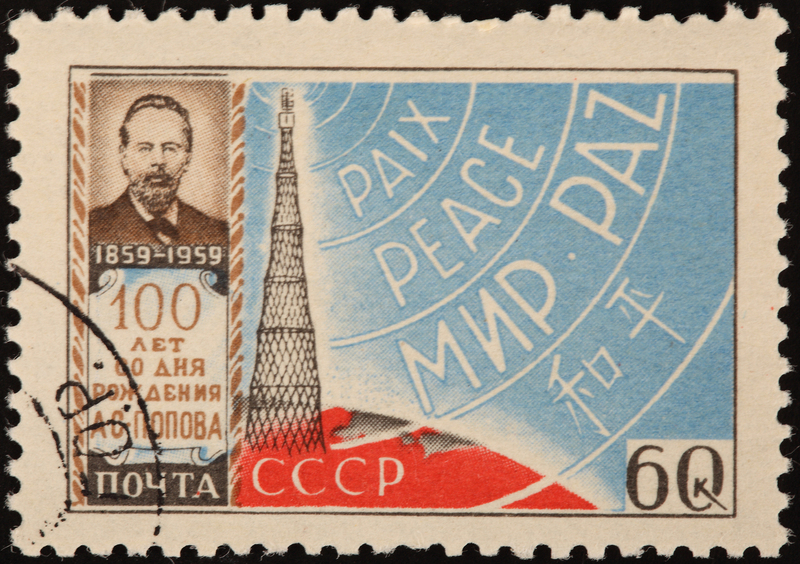 Russians transmitted radio waves before Guglielmo Marconi, but today they are not significant in the international radioelectronics market. 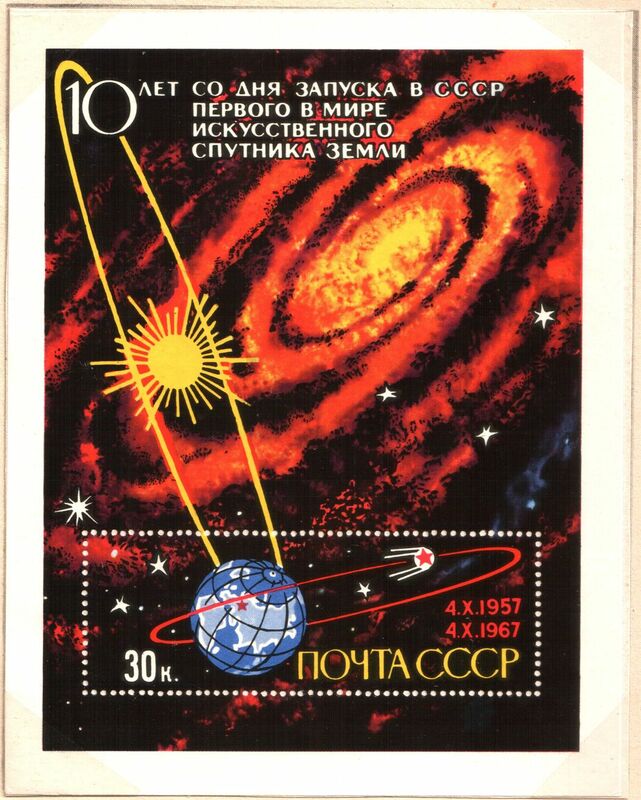 Sputnik was the first artificial satellite. Russians put the first artificial satellite into orbit, but today they have less than one percent of the international satellite telecommunications market. Russians built the first electronic digital computer in Europe, but who buys Russian computers today? And this list could go on and on…. Why are Russians so good at the development of scientific and technological ideas and so miserable at gaining economic benefit from those ideas? The answer is not the lack of talent or ability of their scientists or engineers; it is their failure to develop a society in which the brilliance of its citizens can find fulfillment in economic development. All the rulers of Russia, from Peter the Great to Vladimir Putin, have believed that the answer to the problems of modernization is technology itself, rather than the societal environment which promotes the development and commercialization of technology. 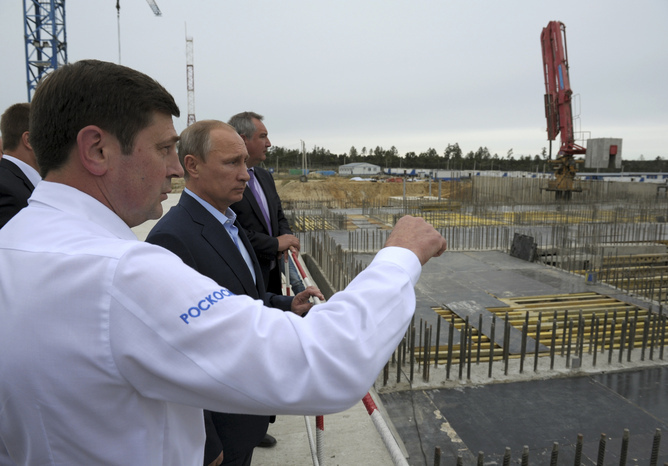 Vladimir Putin overlooks construction of a spaceport at Vostochny Cosmodrome. This Russian misunderstanding became graphically clear to me in recent years when I traveled to Russia with top administrators of the Massachusetts Institute of Technology, my university. The Russians constantly quizzed us on how they could match MIT in developing “the next big thing.” The MIT administrators tried to explain that their institution’s success depended on the culture not only of MIT but of the Boston area and the US in general. 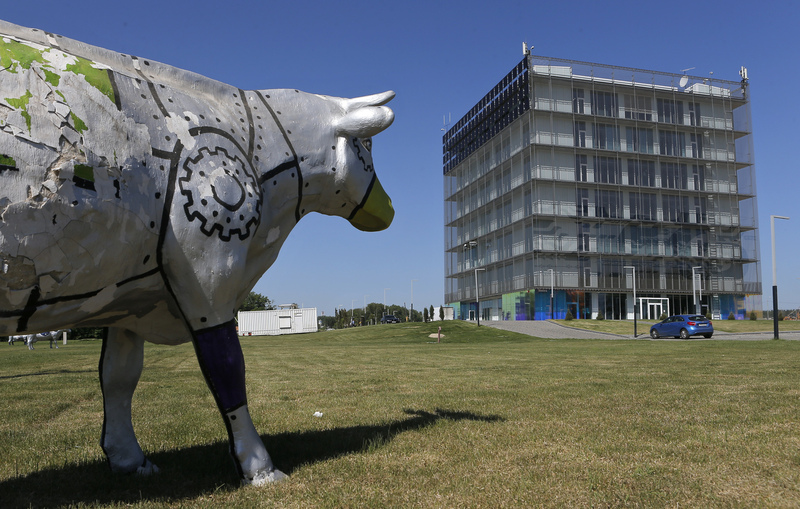 A building at the Skolkovo Innovation Centre, cow not included. At the present moment Vladimir Putin is proclaiming that he wants Russia to modernize, but, like his Soviet and tsarist predecessors, he tries to separate technology from socio-political systems. He says he supports Skolkovo, the ambitious and expensive Russian Silicon Valley project promoted especially by his predecessor, Dmitry Medvedev. But at the same time, he arrests political opponents and entrepreneurs who gain enough power that they might challenge him, suppresses demonstrations, twists the legal system to serve his ends, signs laws that threaten Russians who work with foreigners with the charge of treason, and creates a regressive authoritarian regime. Such policies do not lead to a society with risk-taking entrepreneurs and rebellious innovators; they lead to a society in which people keep their heads down in fear of attracting attention. To Putin, like past Soviet and tsarist rulers, modernization means getting his hands on technologies but rejecting the economic and political principles that pushed these technologies elsewhere to commercial success. He wants the milk without the cow. And so long as his policies remain in effect, the scientific genius of the Russian people will remain economically unfulfilled.